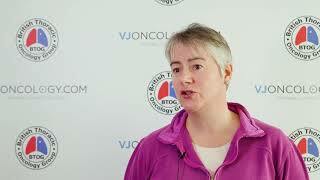 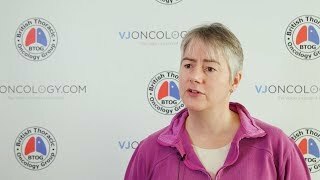 A record number of delegates attended the British Thoracic Oncology Group (BTOG) Annual Conference 2018, held in Dublin, Ireland. 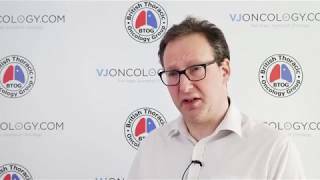 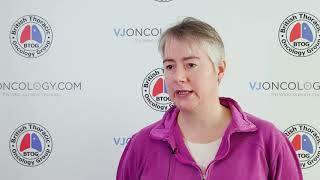 Although exciting advancements in research and practice were presented, but the attendees emphasize that this is not the only reason that they attend the BTOG conference every year. 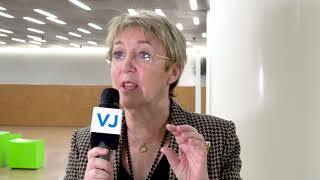 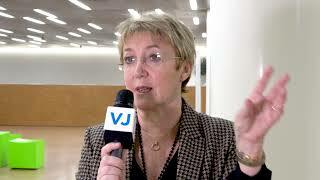 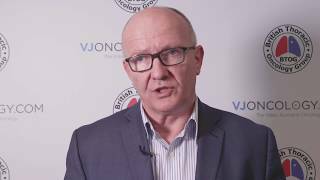 For an expert insight into the meeting, hear from the presenters themselves. 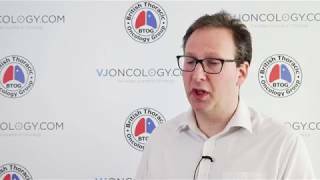 See you at BTOG 2019! 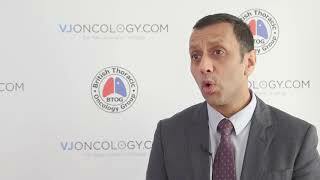 CAR T-cell therapy for lung cancer? 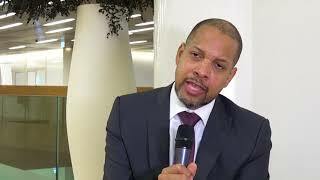 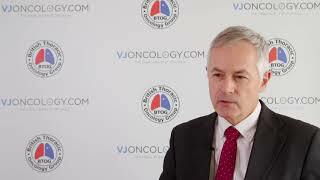 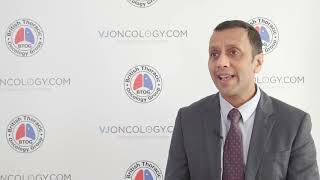 Improving lung cancer care in the UK: what changes can be made? 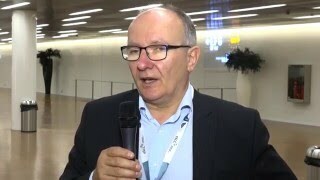 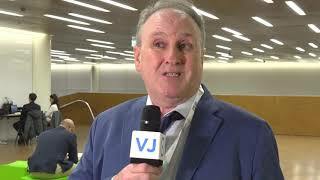 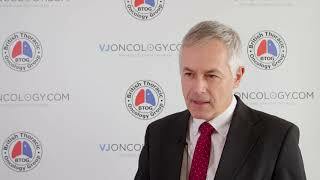 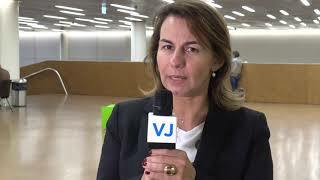 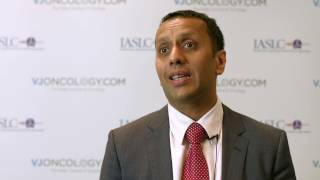 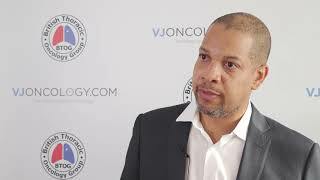 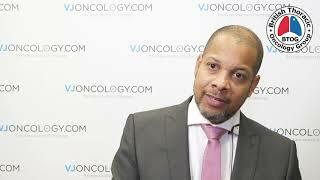 Lung cancer care: the technology is there, but what else is needed? 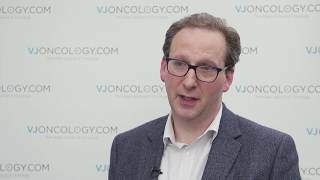 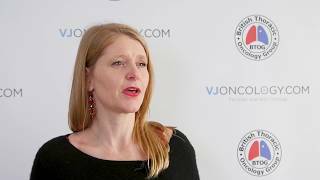 Implementing the NOLCP in the UK: all hospitals vs. diagnostic centers?